City Express Plus Satelite is a 4* hotel located in Naucalpan, Mexico. It features 89 rooms. 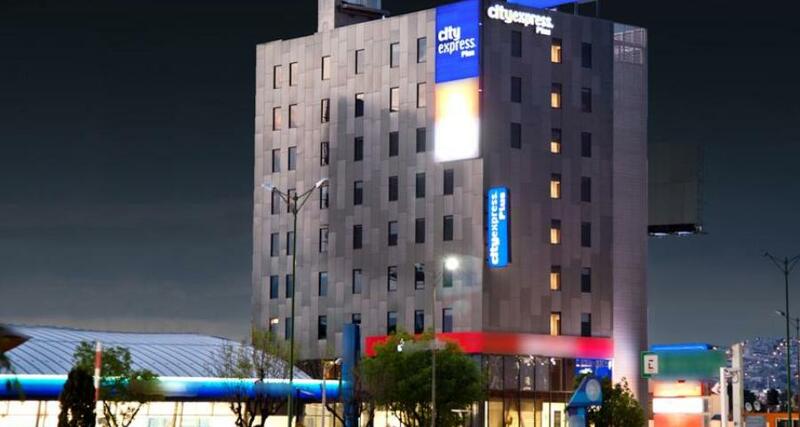 Contemporary interiors and modern features await you at City Express Plus Satelite, a conveniently located Mexico City hotel that offers easy access to a local shopping mall and Los Remedios National Park. Guests are provided with beautifully furnished accommodations, complimentary breakfasts, free wireless Internet access and other practical business services.